We were deeply saddened to learn that long-time NWDC member Cal Killgore unexpectedly died this morning (Monday, April 24, 2017) of as yet undetermined cause. Cal was for decades an active member of NWDC along with his loving partner, Larry Metcalf, both enjoying a life-time of friendships with many NWDC members. 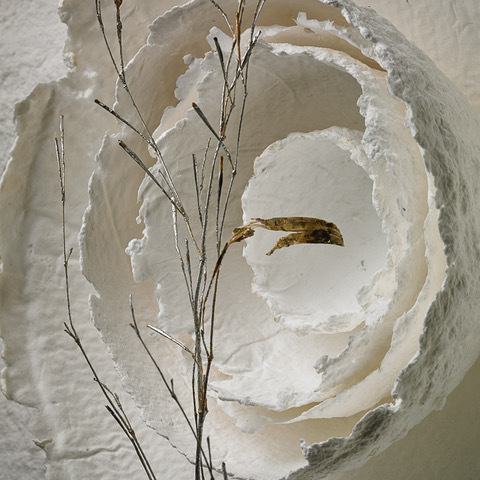 Cal created beautiful conceptual, sequined sculptures and handmade paper, mixed media constructions. You may remember that for many years Cal and Larry annually roasted ribs and baked ham for our winter socials, and grilled burgers and hot dogs for the summer events. Larry and Cal were inseparable in their love for each other, for art, the art community and their commitment to NWDC. Cal will be deeply missed for his loving warmth, bright smile, cheerful eyes, and for his creativity. Larry is surrounded by the love and support of his sister, brother and children at his home in Seattle. Calvin Killgore had an extraordinary gift for generosity and friendship and delightful laughter. A quietly spiritual man who never wore his spirituality on his sleeve but instead gave a helping hand and compassion wherever needed left this world suddenly and unexpectedly on April 24, 2017. Cal was born February 8, 1947 in Seattle to Lloyd and Thelma Killgore, who preceded him in death. He graduated from Chief Sealth High School, attended Seattle Pacific University, Prairie Bible College in Canada and Capernwray Bible College in England. Cal's career spanned 40 years with the U.S. Postal Service in West Seattle where for many years his home was in Admiral district. 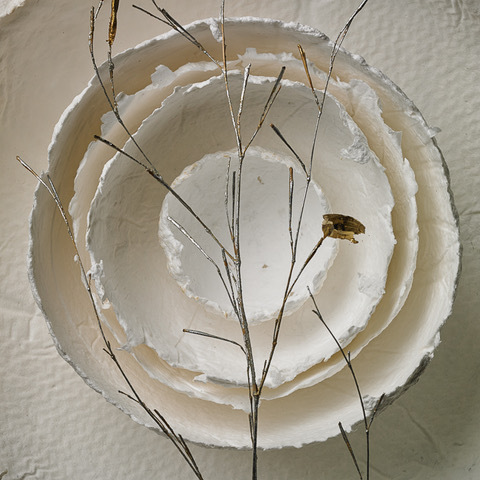 As a Handmade Paper Artist he belonged to the Northwest Designer Craftsmen, creating unique collages and sequin sculptures. Also a baking and cooking enthusiast he loved sharing his culinary skills, quick to remember particular favorites of family and friends. Cal loved life and the warmth of his smiling eyes and thoughtful ways are etched in the hearts of those who knew and loved him in return. (Jerry) Edrington Kent, WA; sister-in-law Sheila Killgore, Brentwood, CA; former wife Heather Newell, Toronto, Canada; several nieces and nephews and beloved friend, companion and partner Larry Metcalf. All brought much love and sunshine into his life. 1000 So. 112th St., Seattle where he was a member and lived for the past several years. 48 x 30 x 9 in.